Lady Madonna is a Paul McCartney song written with a little help from his friend, John Lennon. Lennon came up with the “See how they run” line, which is a reference to an I Am The Walrus lyric from the previous year. This is the only spot in the song where John sings along. It was released in March ’68 while The Beatles were in India. Our version, sung by the lovely and talented Amanda Homi was recorded using the Abattoir Of Good Taste Time MachineTM. Amanda, Mike Leslie and myself crowded into the very same recording booth where Robert Johnson once stood only minutes before he was due to record. We met Mr Johnson and found him to be a perfectly delightful fellow. In fact Mike played him a couple own Led Zep riffs which he seemed to like and I believe incorporated into his own work. Such is the fun to be had with time travel. It’s a hot and sticky southern night. Pour yourself a stiff mint julep and ENJOY! A Gypsy blues singer from West Virginia. 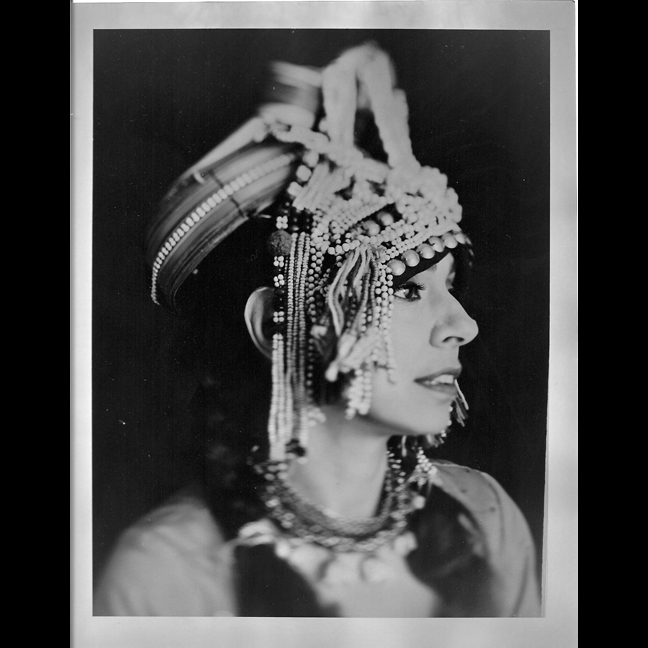 The Illegitimate daughter of a medicine man and traveling actress, she was born in a trunk at the local theatre where she was left to be raised by her Grandma, a fortune teller and washboard tie virtuoso. She was only 16 years old when she ran off with a visiting marching band from Macedonia. Her Grandma was not at all distraught at her disappearance and was heard to say "good riddance to the little ho"
Sporadic recordings have mysteriously appeared in various regions of the globe ever since. She is known to have led a life of flagrant dissipation. Her death is estimated at 1938 although it still remains a mystery.